Crease & Board Stiffness Testers are utilised by board manufacturers, printers and packing companies in order to supply an accurate reading of board stiffness and crease recovery before placing the finished products on the packaging line. Pre-testing materials in this fashion prevents waste and increases packaging speeds. 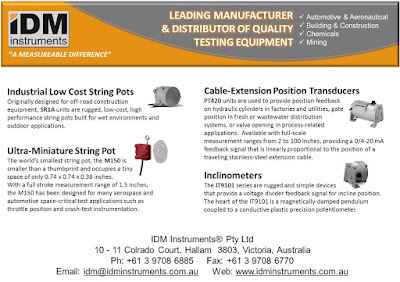 IDM’s C0039 Crease & Stiffness Tester is well known for it’s accuracy (0.1%FS), repeatability and affordability. 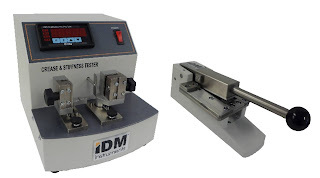 Options for the Crease and Stiffness Tester include a Cutter to quickly prepare sample test pieces and software to automatically capture the output of results to a PC. Crease and Stiffness Ratios can then be calculated, test results can be saved and printed. This makes IDM's model even easier to use.